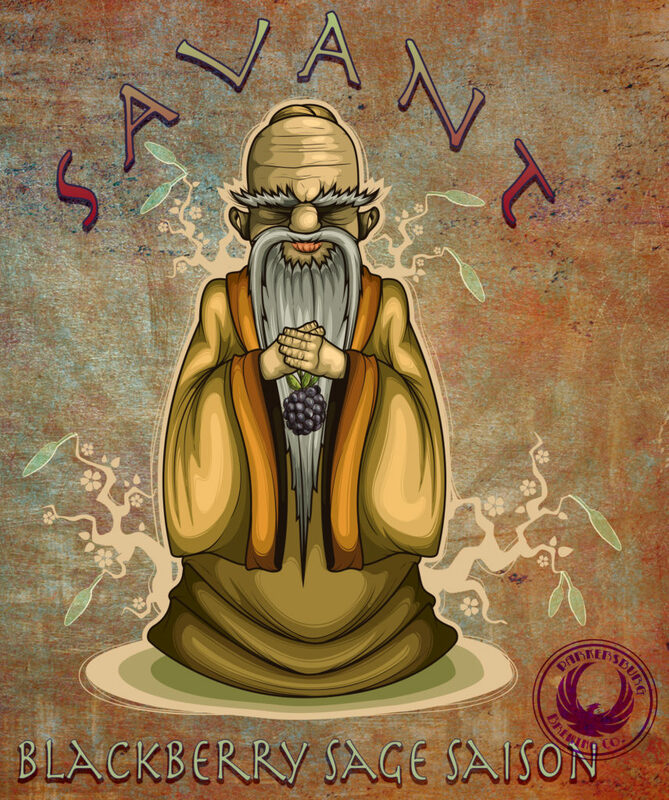 Savant Blackberry Sage Saison - Parkersburg Brewing Co.
Only from the learned annals of a distinguished Savant can come this unique and clever combination of blackberries and sage. This Saison is pleasing to the nose and palate boasting fragrant fruity esters, imparted by the yeast, followed by a balanced combination of blackberry sweetness and the warmth of sage. Indulge your senses and join the Savant in an unforgettable journey!